Updated: This post was slightly edited, on 8/27/2013, to update some of the information. The NAHL season will be getting underway in a couple of weeks. Since the puck last dropped, the league has seen a few teams close up shop, a few come into the league, and a couple that moved to new cities. If you're a die hard fan then you probably already know all about this, but incase you're not, this post is for you. First, the teams that are no longer in the league. The K-Wings had a short run in the NAHL, only lasting two seasons. Kalamazoo was able to make it into the post-season both years and had an overall record of 72-38-0-4-6, under the coaching of Mark Fakler. The team was good on the ice but couldn't get the fans to come to their games. One of the main reasons for this was because of the Kalamazoo Wings that play in the ECHL. The city wasn't big enough for two teams, and fans decided that they would support the pro-minor team, instead of the junior team. During Kalamazoo's first season, the team only averaged 235 fans per game. It got a little better last season, 327 per game, but nowhere close to being able to support a team financially. The team folded at the end of this past season's short playoff run, getting swept by the Jamestown Ironmen in three games. Oddly enough, the team that knocked the K-Wings out of the playoffs, is the second team in the North Division not playing next season in the NAHL. Note: Alex Okicki, who is currently with the Johnstown Tomahawks, spent the last two season's with the Jr. K-Wings. Just like the K-Wings, the Ironmen only lasted in the NAHL for two seasons. In their first season the Ironmen did not qualify for the playoffs, but last season they made it the whole way to the Robertson Cup Tournament. In their two seasons they had an overall record of 56-55-0-3-6. Jamestown was the Tomahawks' closes rival, being only about a three an a half hour drive north of Johnstown. Jamestown is a little bigger than Johnstown and had the possibility of having a good brand of hockey with great fans, but because of poor ownership, this was never realized. During the past season, the ownership ran out of money and the players found themselves having to pay for meals on the road, equipment replacements, and so on, things that are supposed to be covered by the team. This was the first sign that the team would not be back fro the 2013-2014 season. To save time and not repeat ourselves we'll direct your attention to the bottom of this page. Look at the Wenatchee Wild information to find out what happened to the Monsters. We're sorry if it's confusing, but if you know hockey pretty well I'm sure you'll be able to understand this whole Fresno to Wenatchee move. One of two new teams that are calling Minnesota home this season. 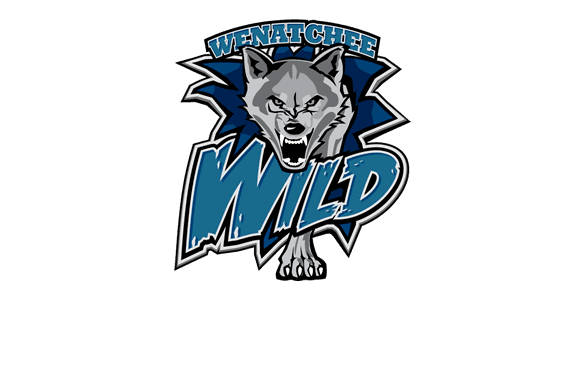 The Wilderness will be part of the new Midwest Division which will feature all three Alaska teams and Wenatchee in the division along with both Minnesota teams and the Coulee Reigon Chill. 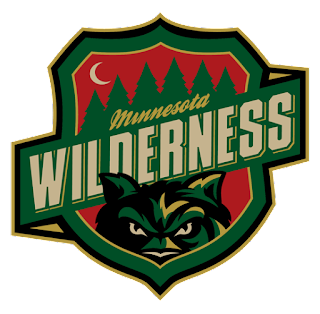 Unlike the other Minnesota team entering the league, the Wilderness have been a franchise since 2000. From 2000 to 2004 they were the Northwest Wisconsin Knights. From 2004-2010 they were the Wisconsin Mustangs. 2010 to 2012 they were the Wisconsin Wilderness, before changing their name last year to the Minnesota Wilderness. Last season the team played in the SIJHL and won the Championship with a record of 51-3-0-2. The Wilderness's first head coach in the NAHL is Corey Millen. A little bit of trivia: Millen was the Alaska Avalanche's last head coach before the team moved to Johnstown and became the Tomahawks. The Wilderness's assistant coach will be, former Jamestown Ironmen's head coach, Dan Daikawa. The Wilderness will play in Cloquet, MN at Northwoods Credit Union Arena, an arena that holds 2,000. 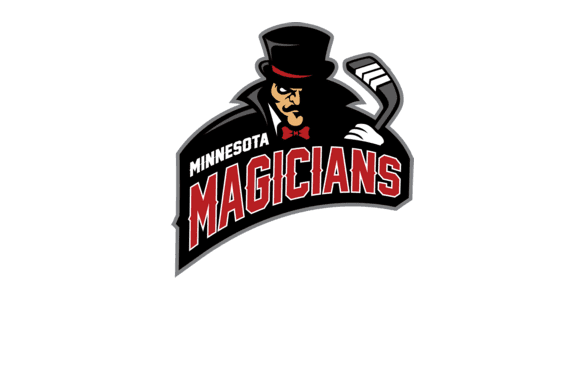 The Magicians are the second Minnesota team coming into the league for this season. It's interesting that the league is allowing both teams to use the state in their name, and not making one use the city of where they play, for identification purposes. 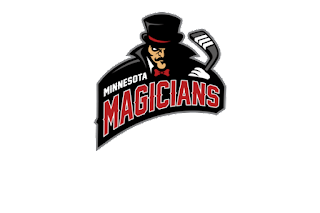 The Magicians will play in Richfield, MN at Richfield Ice Arena, an arena that holds 1,300. They will be coached by Scott Meyer, who has experience as an assistant coach in the USHL, and at the college level. The Killer Bees last season played as the Wenatchee Wild. The ownership moved the team at the end of the season because of high travel costs. The Killer Bees take their name and color scheme from the former Killer Bees minor pro team that played in the Central Hockey League from 2003-2012. Rio Grande joins, Corpus Chrisit, Odessa, Amerillo, and Topeka as a team that at one point in time played in the CHL. 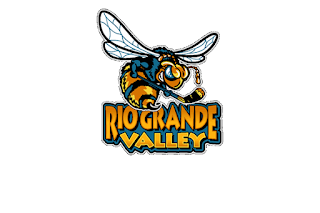 The Killer Bees will play in Hidalgo, Texas and will play all their home games at State Farm Arena which holds, 5,500. Trivia: While playing in the CHL a former Johnstown Chiefs' player lead the franchise in games played and penalty minutes. That man was Ryan Shmyr, who appeared in 223 games and racked up 856 penalty minutes. The original Wild team, packed their bags and moved to Rio Grande. They left because of all the travel they had to do. 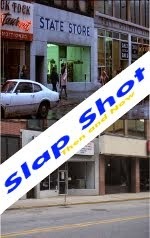 When the team left, a new owner was going to by a franchise for the BCHL and have the team play this upcoming season. That deal fell through and it looked like the city wasn't going to have a team for the 2013-2014 season. The Fresno Monsters ownership were going to fold the team because of the travel problems of their own, having to travel to Alaska and Wenatchee for most of their games last season. Wenatchee has a good fan base and the Fresno ownership decide that's where the team would move to. 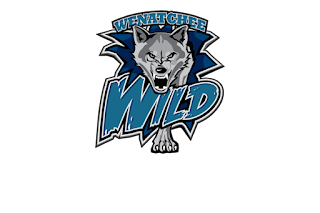 They decided to buy the rights to use the Wild name, logo, and colors, and will play this season as the New Wenatchee Wild. This year the Wild will be in the Midwest division, which sounds weird (since they're on the west coast) but because of the major airport hub located by the two new Minnesota teams, it's a perfect fit, and should cut down on travel costs. The new ownership in Wenatchee, wanting to get the fans on their side as quickly as possible (since last season they were rivals) hired all the same coaches from last year's Wenatchee team. 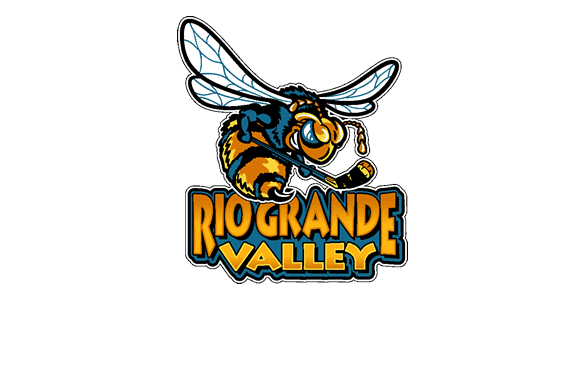 Basically, the Fresno Monsters are now the Wenatchee Wild, and the Wenatchee Wild are now the Rio Grande Valley Killer Bees. Still confused? You're on your own. Nice breakdown of the wild.